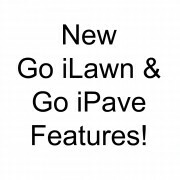 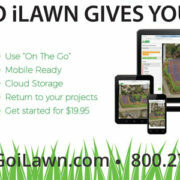 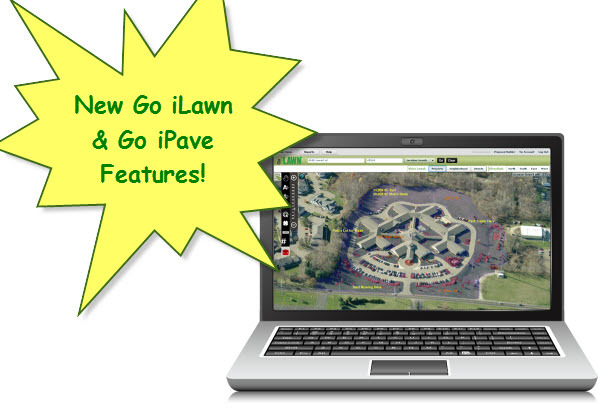 This powerful new feature was part of our Go iLawn Version 19.4 software release last month. 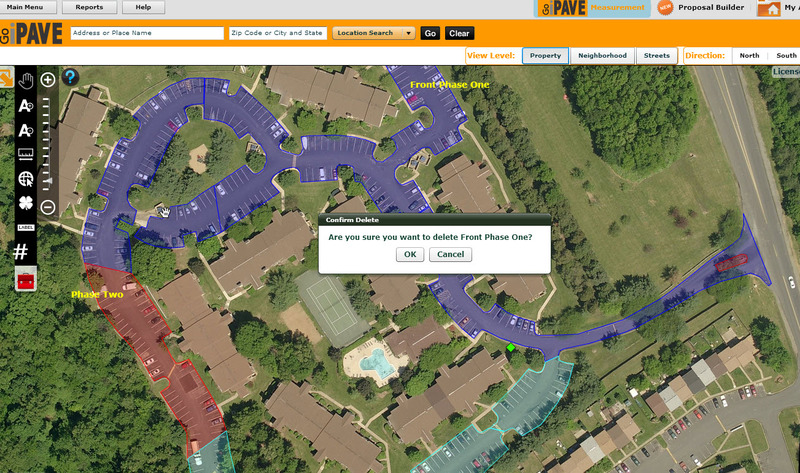 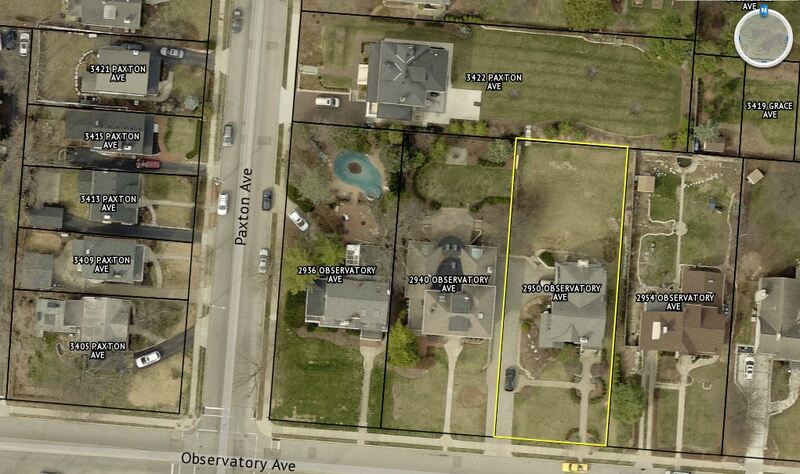 With the new Parcel Overlay Map, you can search, assess, and canvass an entire neighborhood with one Go iLawn search. 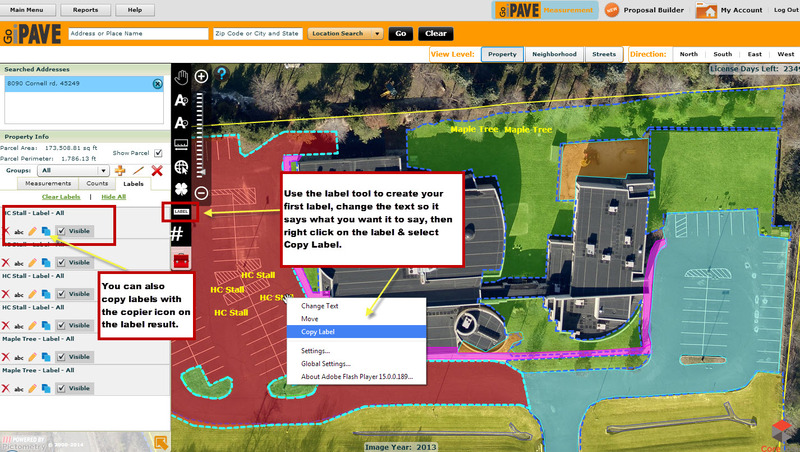 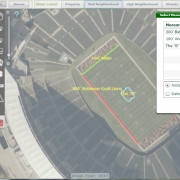 You get over a square mile of territory in a single search and have an easy and convenient way to identify, evaluate, and quote every property in an entire subdivision.